Have you or a loved one been injured due to someone else’s negligence? You may be entitled to compensation for medical bills, pain and suffering, damages and more. We handle every personal injury case with the compassion and integrity that you deserve. Our personal injury attorney is also a licensed medical professional, which means we have unique insight into your injuries and recovery. Our representation is based on your individual situation allowing us to create a plan and strategy for the best possible outcome. 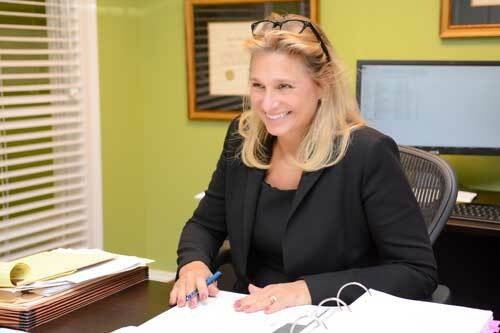 Our experience includes representing clients in South Carolina and Georgia, for all types of personal injury cases, from wrongful death to nursing home negligence. Whether your case goes to trial or is settled out of court, we work with you in evaluating your needs, addressing your concerns and keeping you involved in the process. We pride ourselves on representing our clients with care, compassion and diligence. I’ve Been Injured In A Car Accident. Should I handle Insurance Claims On My own? Our attorneys are available for your free consultation.